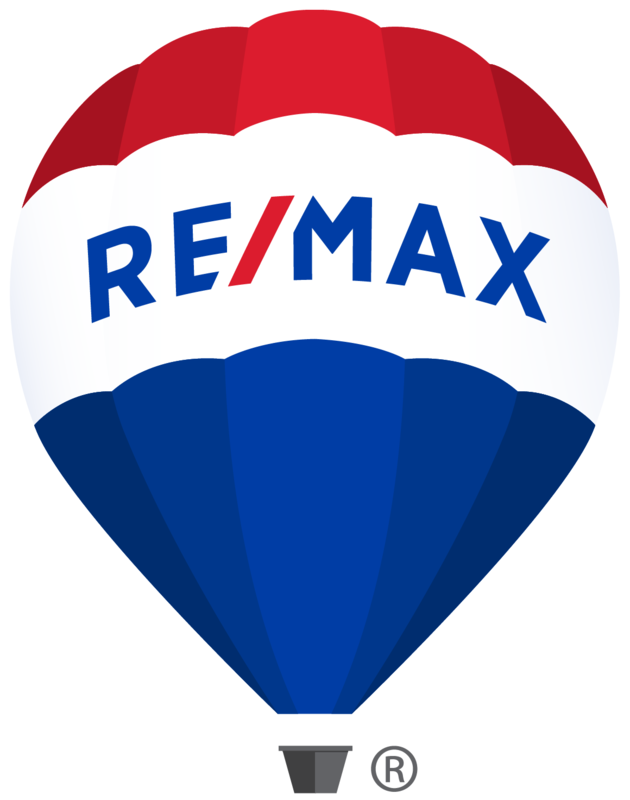 "Dana and Simeon Prophet, owners of ReMax Big Bear have provided excellent real estate knowledge and service in multiple transactions, including sales, purchases and rentals. I highly recommend them if you are considering property in big Bear!" "Amy recently helped me sell one of my rental homes and I could not be more grateful to have had such a knowledgeable agent in my corner! We were uncertain whether we wanted to sell or not, and Amy was patient with us all the way through the process. She is always "Johnny on the Spot" when we needed help and was so great through the whole process. I will continue to work with Amy as my agent for all buying and selling needs, I can't recommend her enough!" "Very easy to work with. Told her what I was looking for and was quick to get back to me with multiple listings. Would definitely recommend working with Heather. Very friendly and Professional."